Description: Victor is "VOCAL for LOCAL business" and this week he speaks with two amazing business ladies. Sylvia Bray from Grandma's Beach Treats and then the second half of the show, Sandra Smart from Talent Switch YOUTH Coaching and Consulting. BEACH BUSINESS SPEAKS on Beach BOOSTER Radio, Wasaga Beach's only truly LOCAL radio! Available anywhere on any device. Please enjoy and share our local programming, written, recorded and produced right here in Wasaga Beach! The Power of Positive! Victor is "VOCAL for LOCAL business" and this week he speaks with two amazing business ladies. Sylvia Bray from Grandma's Beach Treats and then the second half of the show, Sandra Smart from Talent Switch YOUTH Coaching and Consulting. 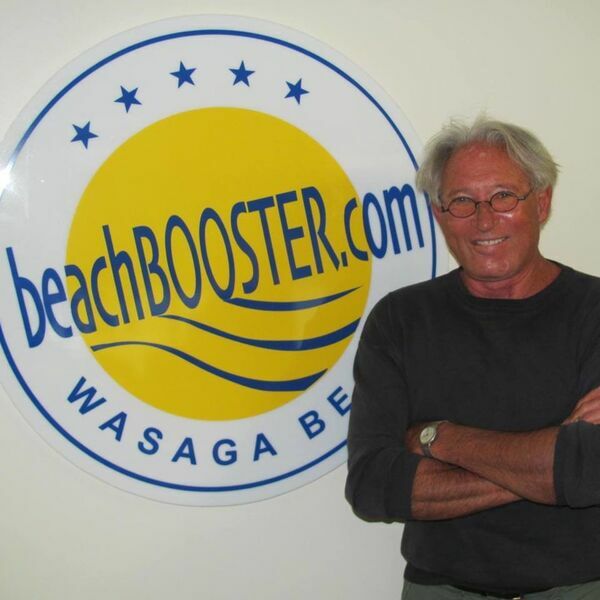 BEACH BUSINESS SPEAKS on Beach BOOSTER Radio, Wasaga Beach's only truly LOCAL radio! Available anywhere on any device. Please enjoy and share our local programming, written, recorded and produced right here in Wasaga Beach! The Power of Positive!